Excellent Level Commercial Building Lot facing one of the highest traffic counts in the city. 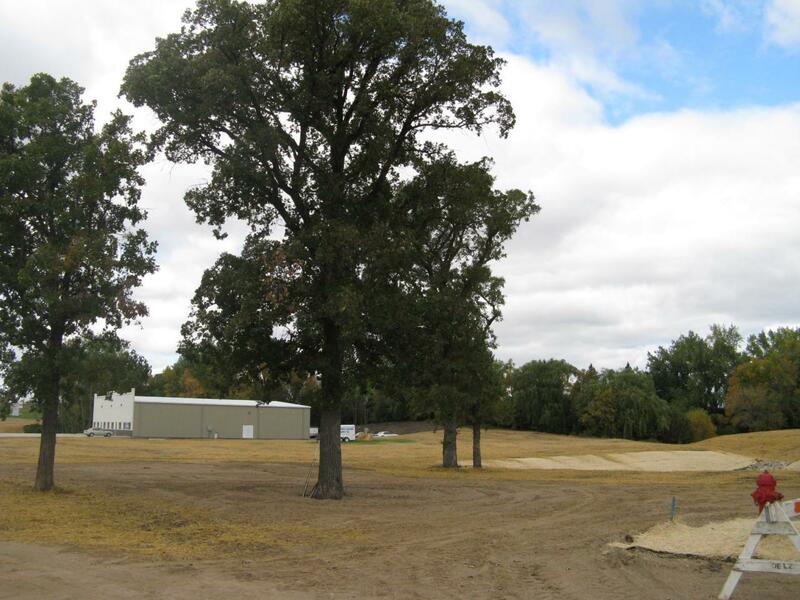 4 Mature oak trees were left for landscaping possibilities. New Blacktop, curb, gutter, & 2 approaches just installed.Addl parcel added for extra parking on West side. Water & Sewer already into the lot. Assessments paid. Ready to Build!! Owner/agent will consider lease/option. Listing provided courtesy of Roger E. Engleson of Bel Realty.